In an industry that presents many challenges, you need a business partner that is capable of providing sound guidance and advice. 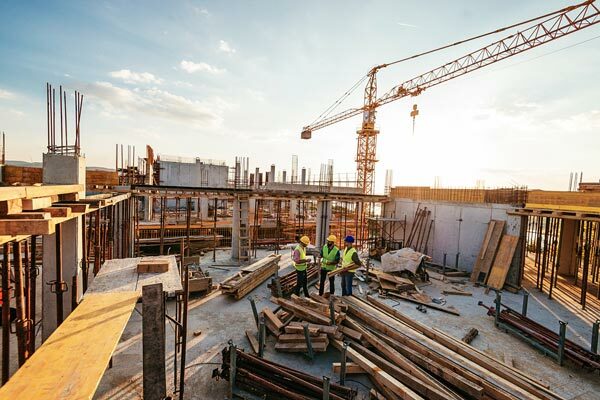 We understand that significant up-front investments, changing market forces, and business cycles put construction clients to the test on virtually a day to day basis. But Geltrude is there for you. We introduce financing opportunities that are designed to place you in a secure cash position and assist in bonding requirements as well as improving bonding capacity. We also help develop practical business plans that match resources to attainable goals. Finally by performing operational reviews, we recommend ways to increase efficiency, financial security and profitability.